This guide is intended for beginners. My problem was how to get a piece of my composed music (mixed in the studio 5.1 system) to playback on a standard home theatre system. In the past, I had worked on adverts and music for cinema and TV that would end up being played on a surround sound system. I produced the music and sent off the “stems” to be magically processed by a company who would then forward the finished advert to the client. 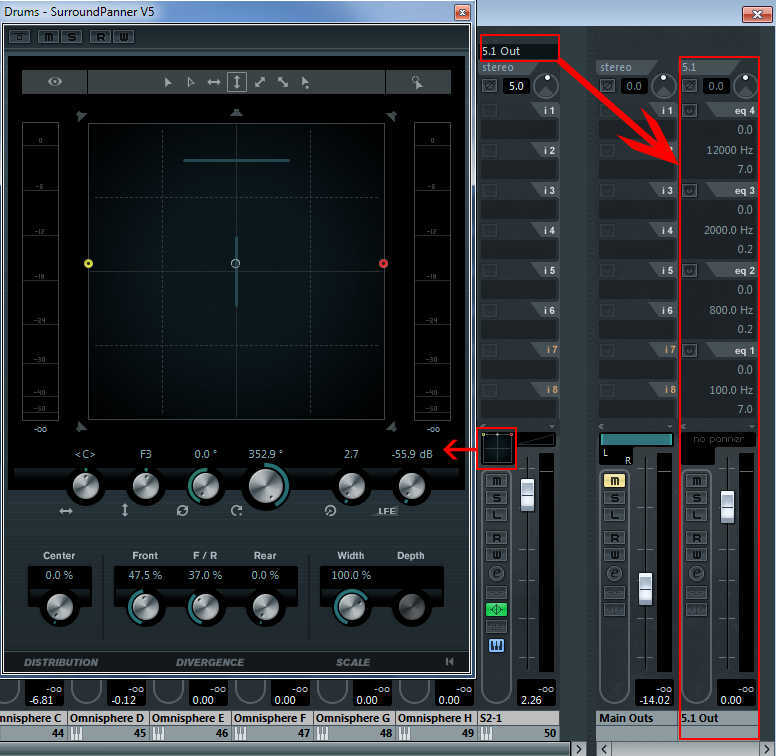 This would usually (but not always) be 4 separate stems (audio files): 1 stereo front, 1 stereo rear, 1 centre, 1 sub. Hearing the result in full surround was always a thrill. But how it got to that stage was always, and still is, a bit of mystical black art. These days, most of us have some kind of surround system. It might be a full blown cinematic colossus or just a simple, inexpensive 5.1 gaming system plugged into your media player or TV, (mine is the latter). I wondered if technology had come far enough to enable me to get my own compositions to play on my media server system in surround. After all, movies I play on my server have proper 5.1 sound – So wouldn’t it be cool to play some of my own music that way. After a lot of searching around I found very little helpful information. Hours of trial and error was the key, (as it often is), and the result was a great success. 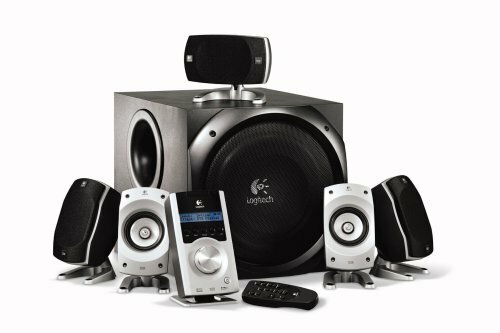 Playback: Logitech Z5500 5.1 surround system optical connection from media server (or TV). Usual disclaimer: There may well be a better way to do this but I couldn’t find one. If there is – Please let me know. 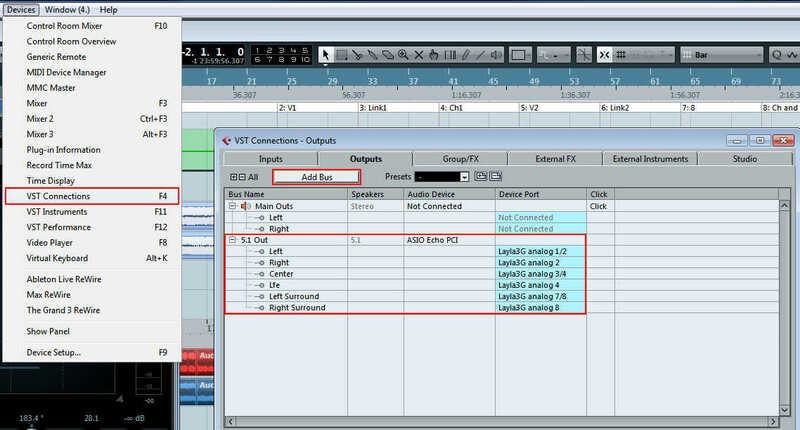 The first step is to set up Cubase to produce 5.1 sound. If you have worked with surround you will already have done this. 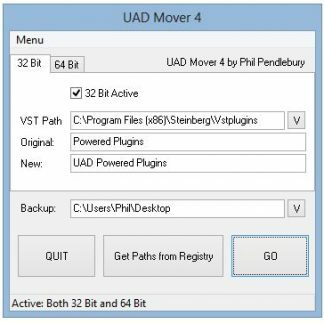 Go to Devices > VST Connections and add a New Bus. Choose 5.1 as your configuration. Note: I already had my studio setup for surround but even if you don’t have the capability to output to multiple speakers, you can always just set up the bus. If you are working on an existing mix, once you move to 5.1 you may not hear everything but if you are careful it will work. Or you can get a pair of 5.1 headphones which apparently aren’t too bad. So now we have a 5.1 Output Bus you will notice a new Output Channel on your mixer. Anything that is routed to that channel will now have a SurroundPanner instead of the regular panner. 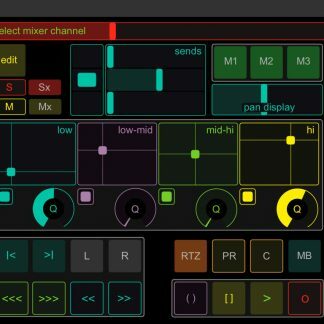 Now you can begin to mix your track. Make sure that all relevant channels are routed to the 5.1 Output Bus, pull up that Surround Panner and start moving your instruments around. I’m not going to go into detail on surround mixing and levels etc. Information on that area can be found quite easily. You can automate the panner like any other control, if you want to test your surround system by making something fly around the field. Now we need to export the audio. Did you know a standard WAV file actually supports surround configurations? Many people aren’t aware of that and will search for other methods to export. Cubase will export quite a number of them, MP3 which can be surround, AIFF, WMV (I had no luck with wmv due to missing codecs). But I decided to stick to WAV as I know it best. 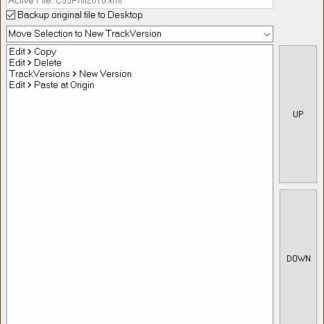 So export the track making sure you have the 5.1 Output Bus set as your export channel. The result is a WAV file that looks like any other WAV file except, it will be a larger file size than usual because it obviously contains more information (6 channels instead of 2). My first thought was – Great! Now I can play that on my gaming surround system. But it’s not that simple. The surround system only plays the WAV file as stereo. To put it simply – This is because the surround system needs a specific type of encoded signal to play back in surround. What that encoded signal is will depend on your system. Hmmm… OK well if movies play in surround maybe I can do something with Vegas. 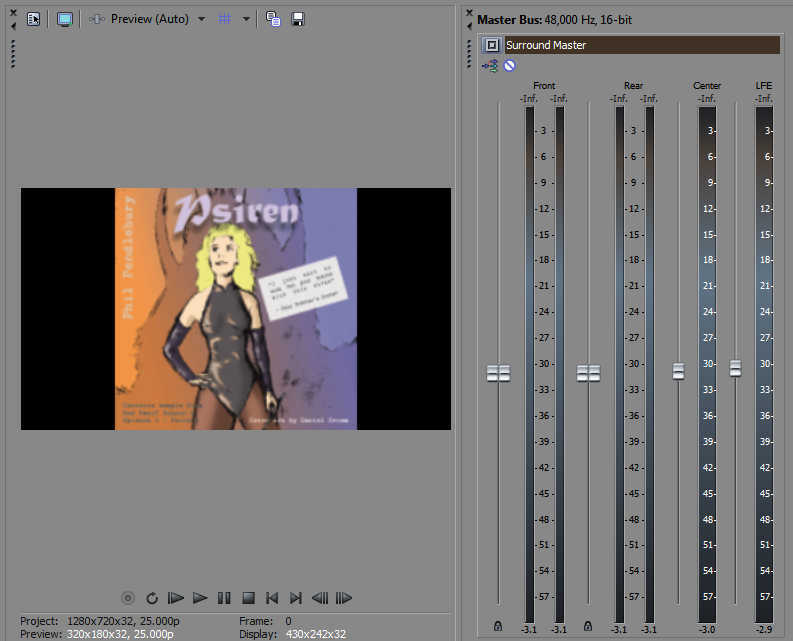 I do some movie production too so I am pretty familiar with Sony Vegas but have never tried a full surround render. What Starts in Cubase, Stays in Vegas!? As with Cubase, we need to set up some audio outputs from Vegas. This is done in Preferences > Audio Device. So now we simply start a new project in Sony Vegas and import our 5.1 WAV file. 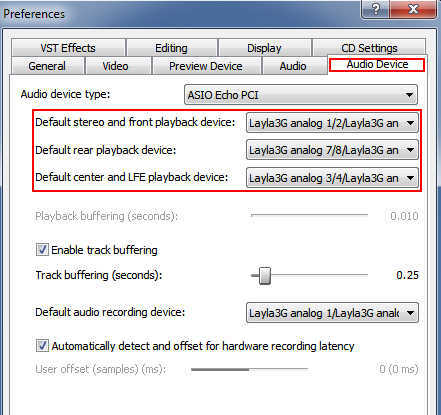 You will now see the audio split in to Front (stereo), Centre LFE and Rear (stereo). At this point you can adjust levels, add more effects, add a video, picture etc. Just treat the project as a normal video project. It is also a good idea to check the surround master for level peaks and spikes. I found two file types that were recognisable by my gaming surround system. But the .AC3 file is not visible by my media player. So I just changed the file extension to VOB and it worked. Of course the media player thinks it is a movie, although there is no video section. For this reason it will appear under “Movies” in your media player. No need to rename as the resulting m2ts file is seen by the media server and the TV/Surround system plays it perfectly along with the video. You may find alternatives that work better for you. But these two did the job for me. So the result: Your own compositions playing back in your home theatre in full 5.1 surround with just a few minutes work. Nowadays, there are many more export options that will save you messing around. Try a few dummy renders and see which works best for you. If I have missed anything please feel free to drop me line.